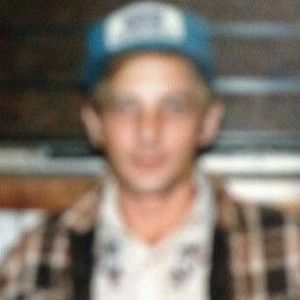 Mr. Jerry Dean Powell, age 67 of Forest City, NC, passed away on Tuesday, February 5, 2019 at Nana's Assisted Living in Forest City. He is survived by a sister, Charlene Sheppard of Spartanburg, SC, three brothers, Dennis Powell and wife Connie of Juliet, TN, Chuck Powell of San Antonio, TX, and Timmy Powell of Monterey, TN, and numerous nieces and nephews. Born on September 3, 1951 in Cleveland County, Mr. Powell was the son of the late Charlie and Nellie Earls Powell. Jerry loved spending time with his family and friends. He was the kind of person that would always bring a smile to your face and will be dearly missed by those that knew him. A service of Cleveland Funeral Services & Crematory, Inc.
Add your thoughts, prayers or a condolence to Jerry Dean's guestbook. Please enhance this tribute to Jerry by adding your memories and photos.